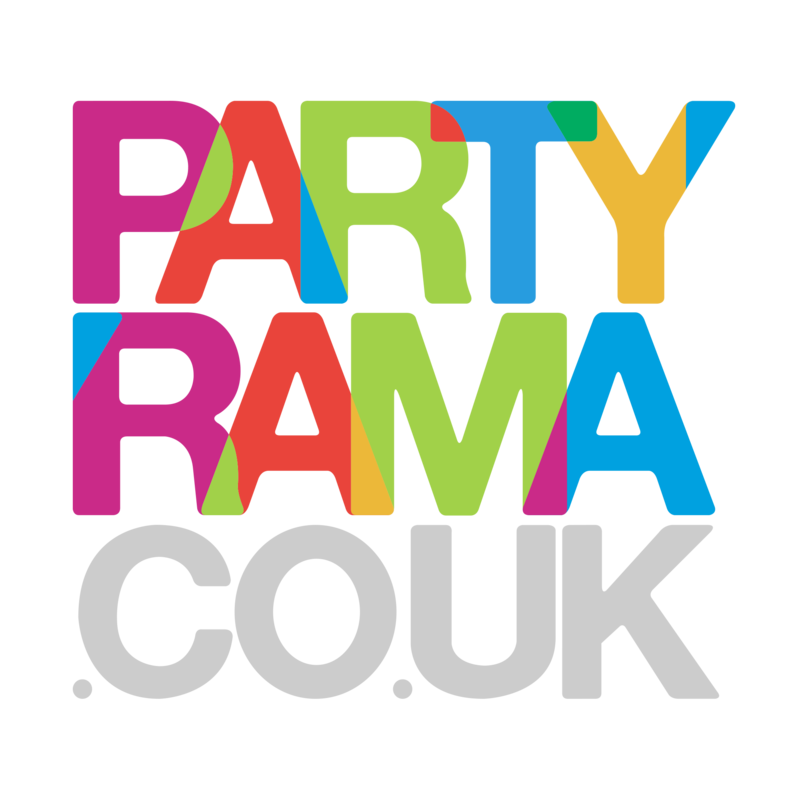 Pick up a bargain for your party in our Party Accessories Sale & Clearance section. With prices slashed on a variety of party essentials, you won’t find a better selection of cheap party accessories than these! Choose from a selection of reduced party accessories including hats, badges, candles, invitations and much more. You wont find a better selection of bargains than these! Not only that, we offer free delivery on orders over £50 and a variety of next day and weekend delivery services too! Take a rummage in our Party Accessories Sale, and see what details you can add to your special day at a fraction of the cost.